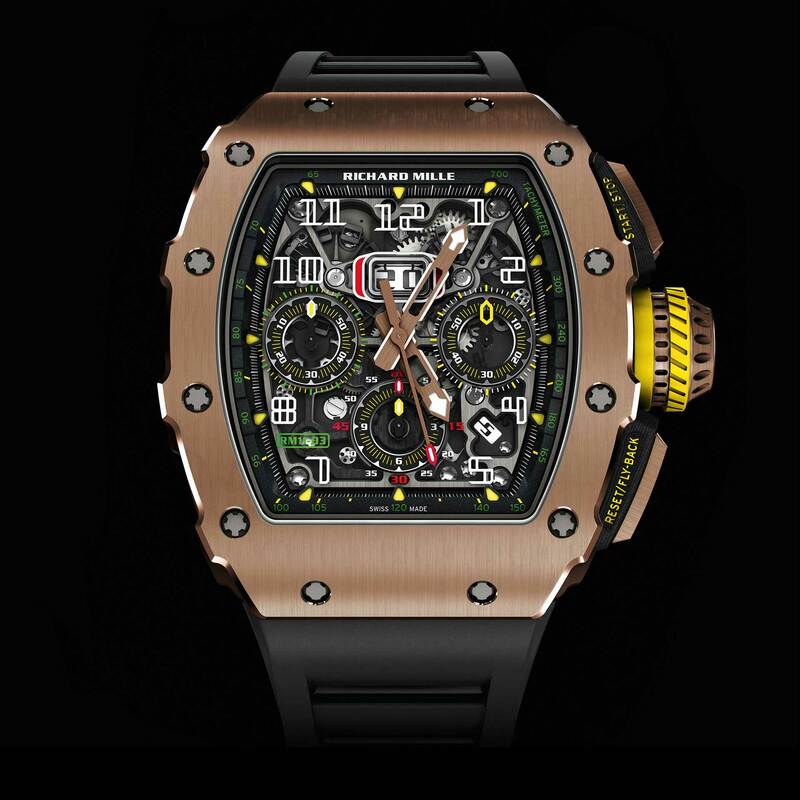 While the chronograph mechanism across different makes of watches and brands are based on the same principle, it is astounding how the same can be used for specialised uses simply by altering the sort of scale that appears on the watch. 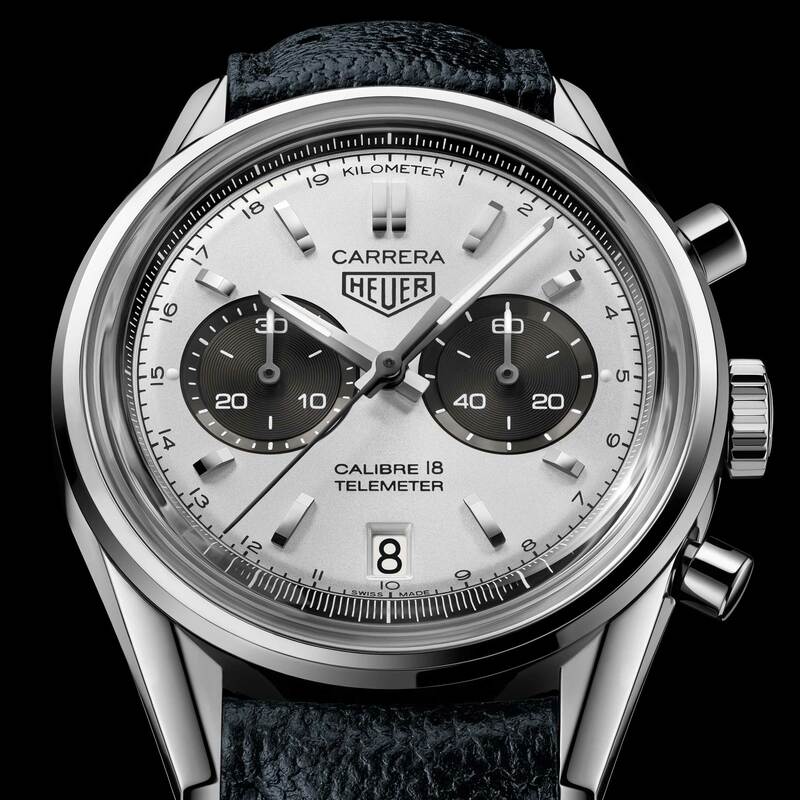 Look on the outer edge on the dial of your watch and you may find any number of scales serving very different purposes. 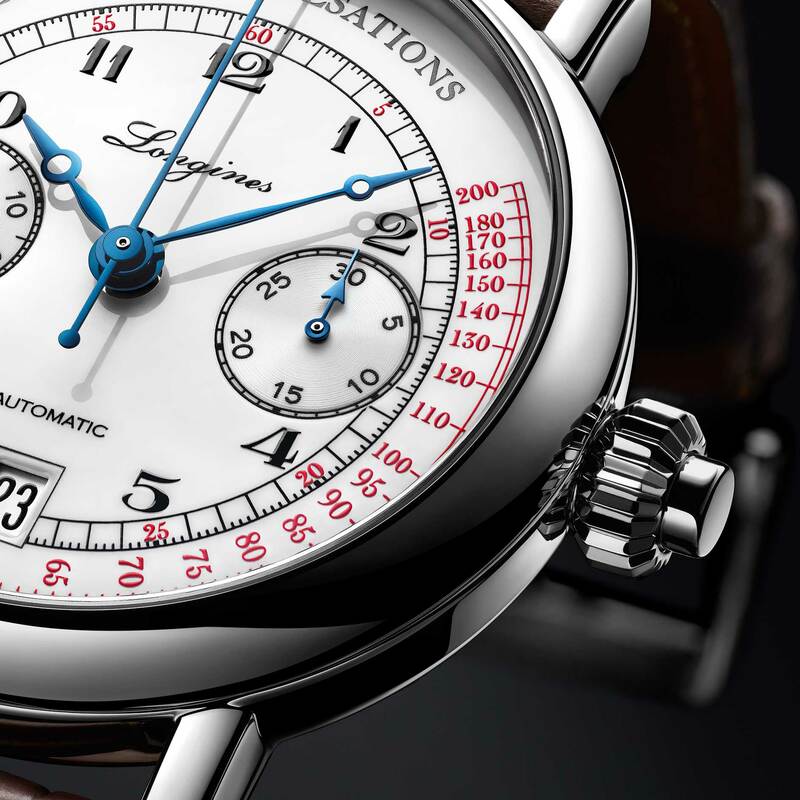 The most basic chronograph has a 60-second scale that simply allows you to tell the exact second or fraction of a second of your elapsed time. Here are three, other most common and useful scales. 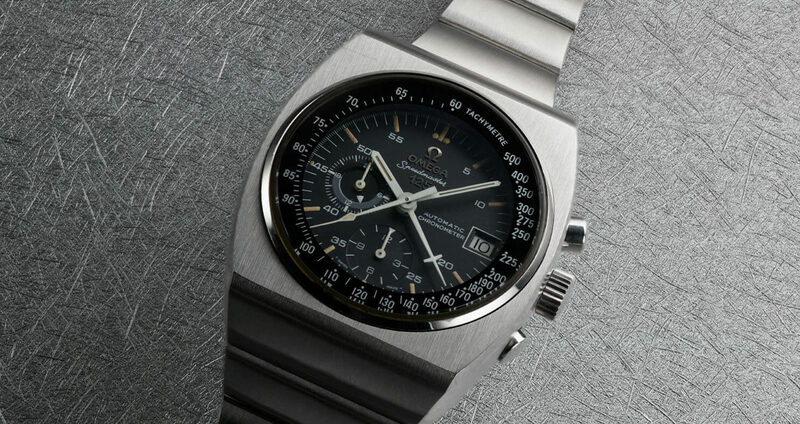 The tachymeter is the most popular type of scale found on chronographs. 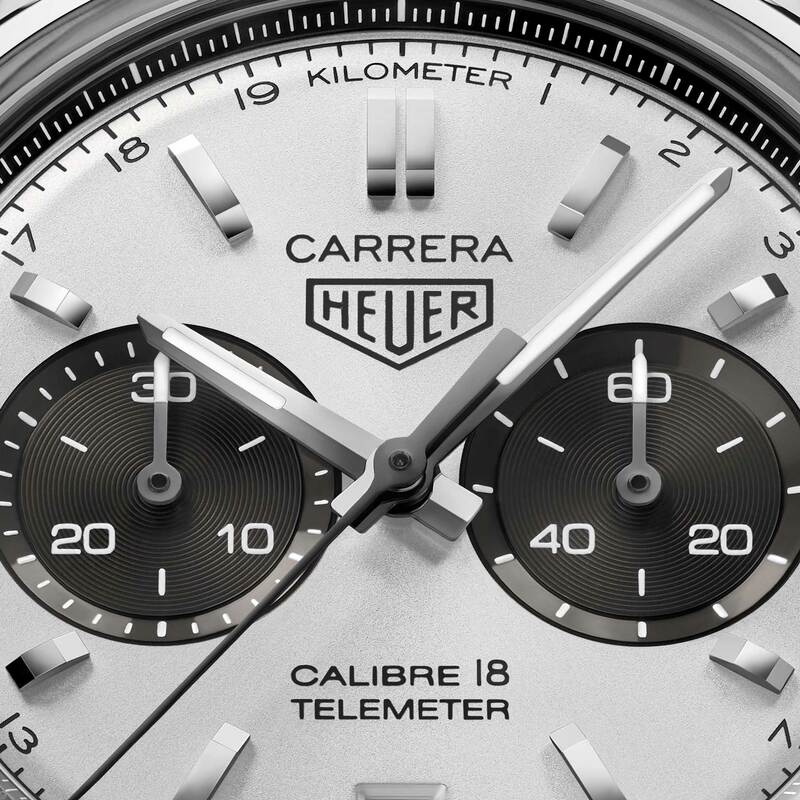 It can be printed on the dial or engraved into the bezel of the watch and is usually identified with the word ‘tachymeter’ spelt out. 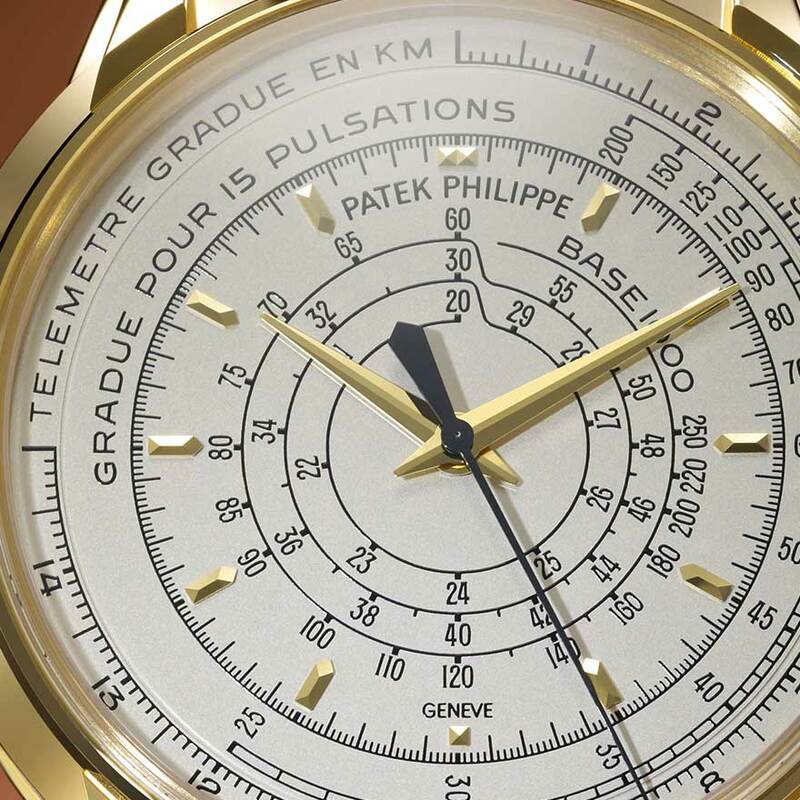 This scale allows you to read the speed of an object over one kilometer. For instance, you are in a car and you want to determine your speed. 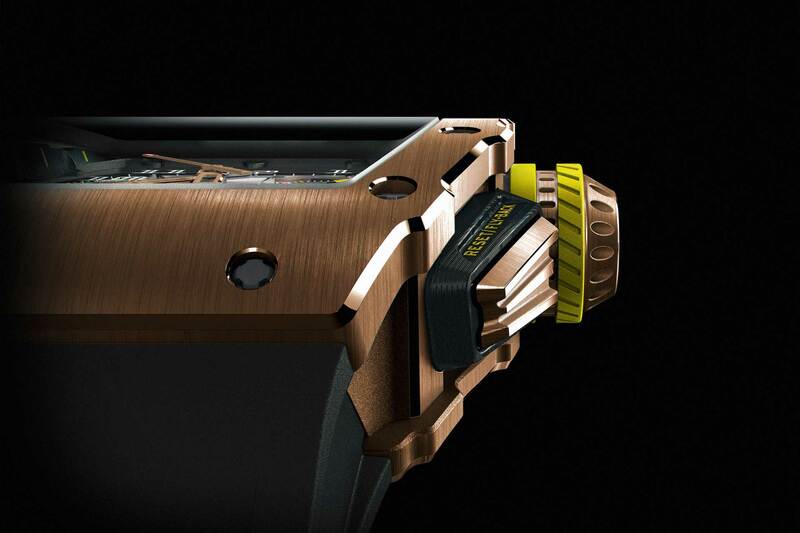 Start the chronograph when you pass the start point of a one-kilometer distance. When you pass the end point of this kilometer distance, stop the chronograph. 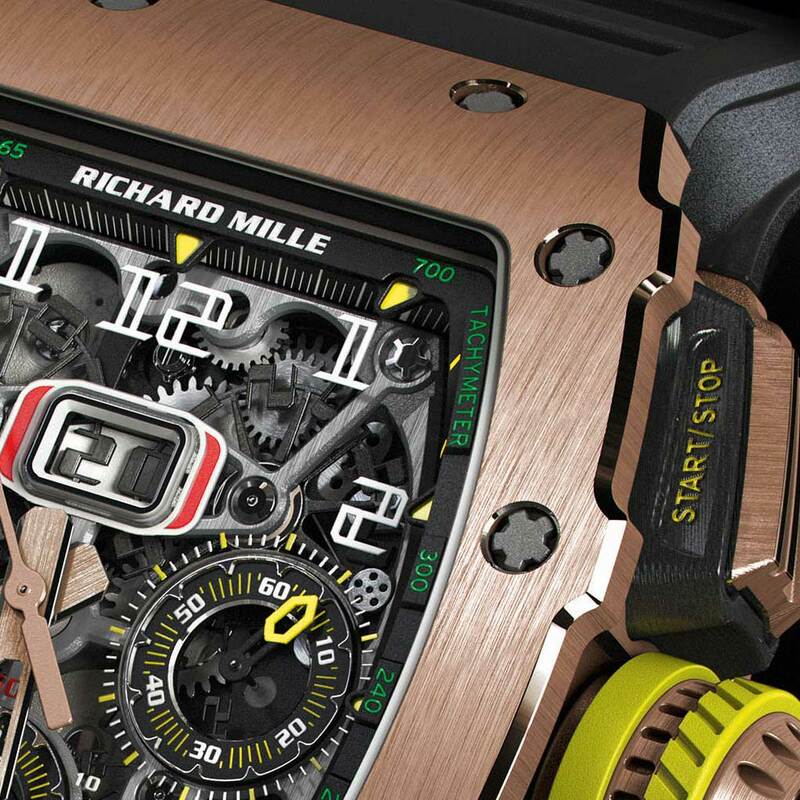 You should be able to read your average speed over that one kilometer on your tachymeter scale. 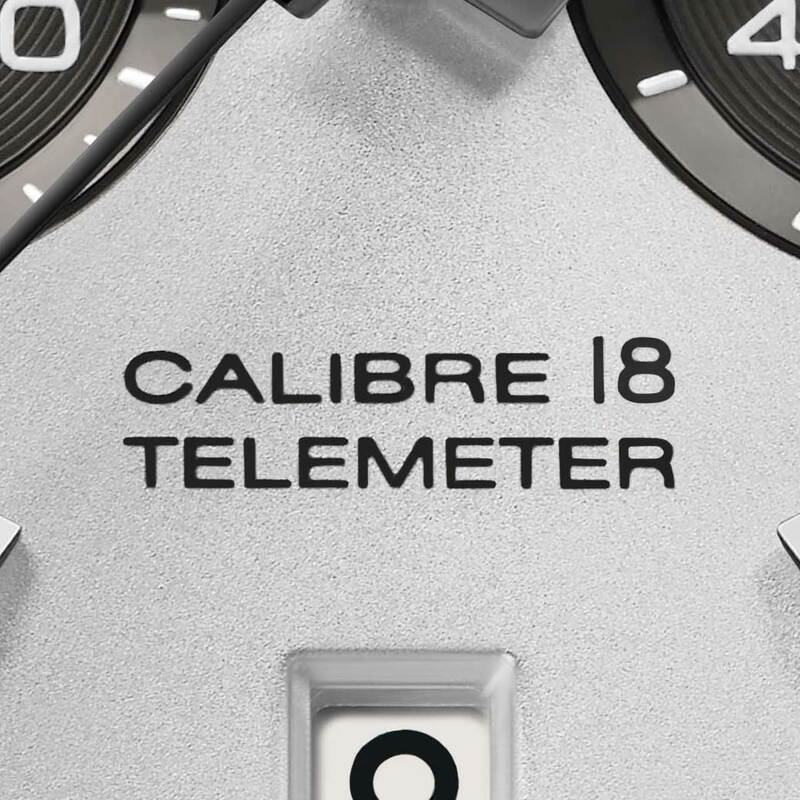 Check out the great tutorial video created by Baume & Mercier, included here, to understand how a chronograph with a a tachymeter scale is used. This is a less common scale that is used to tell the distance of objects. For example, you are observing a military live firing exercise and you want to tell the distance of an artillery battery. Take a look at the guns. There is actually a time lapse between their muzzle flash and the sound of their report. Start your chronograph when you see the muzzle flash, and stop it when you hear their report. The telemetric scale will tell you the distance from your observation point to these guns. This also works for lightning and its accompanying thunderclaps, and it can tell you the distance of an approaching storm. 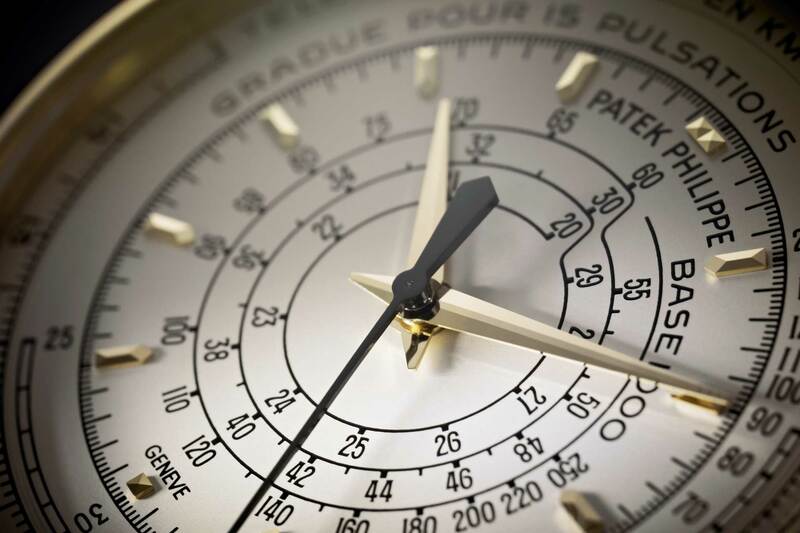 Check out the great tutorial video created by Baume & Mercier, included here, to understand how a chronograph with a a telemetric scale is used. 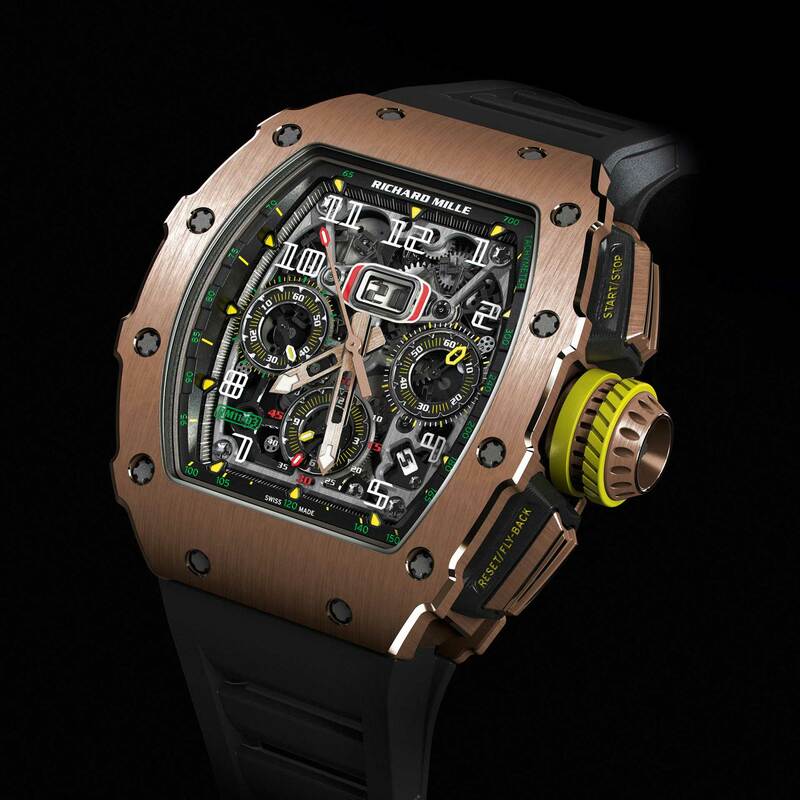 This is the perfect tool for doctors, or anyone who has to monitor heart rates for a day-job really, as it allows them to quickly calculate the pulse rate of their patients. Most pulsimeters are calibrated for 15 to 30 pulsations. 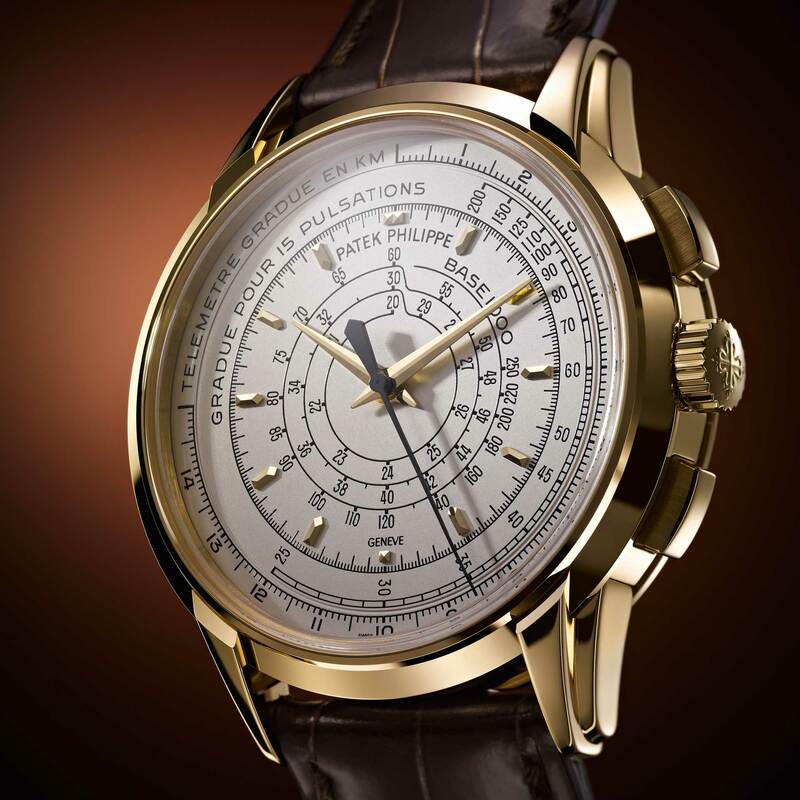 This means that you start the chronograph with the first pulse beat and stop it with the 15th or 30th pulse beat, accordingly. Look at the sweep seconds hand and it will show you your patient’s heart rate over one minute. 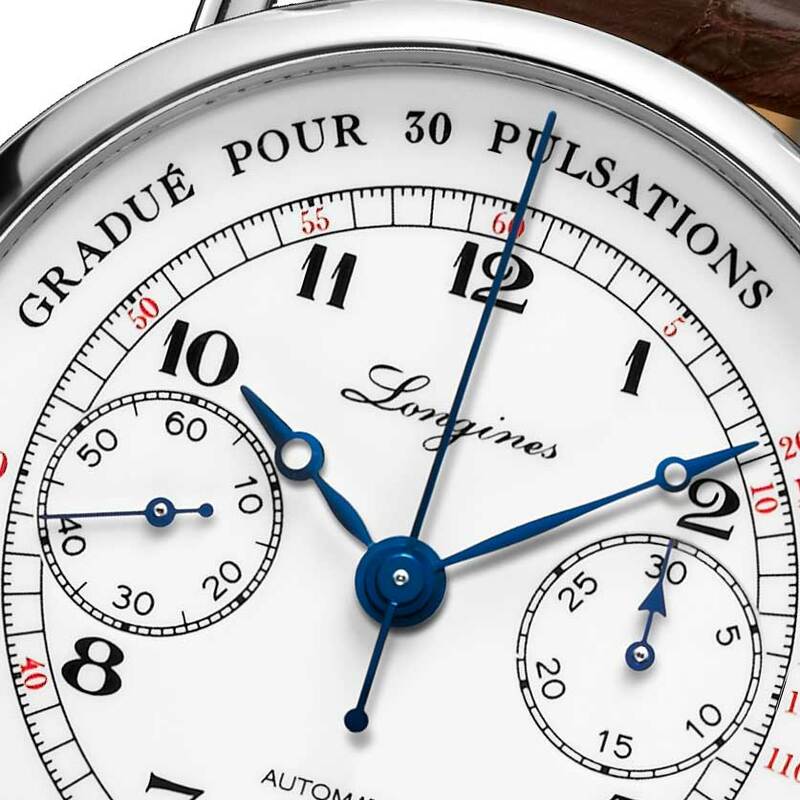 The 2015 the Longines Pulsometer Chronograph shown here for instance is calibrated for 30 pulsations and is particularly suited for its scenarios of use as the monopusher allows for hassle free, one handed operation of the chronograph. 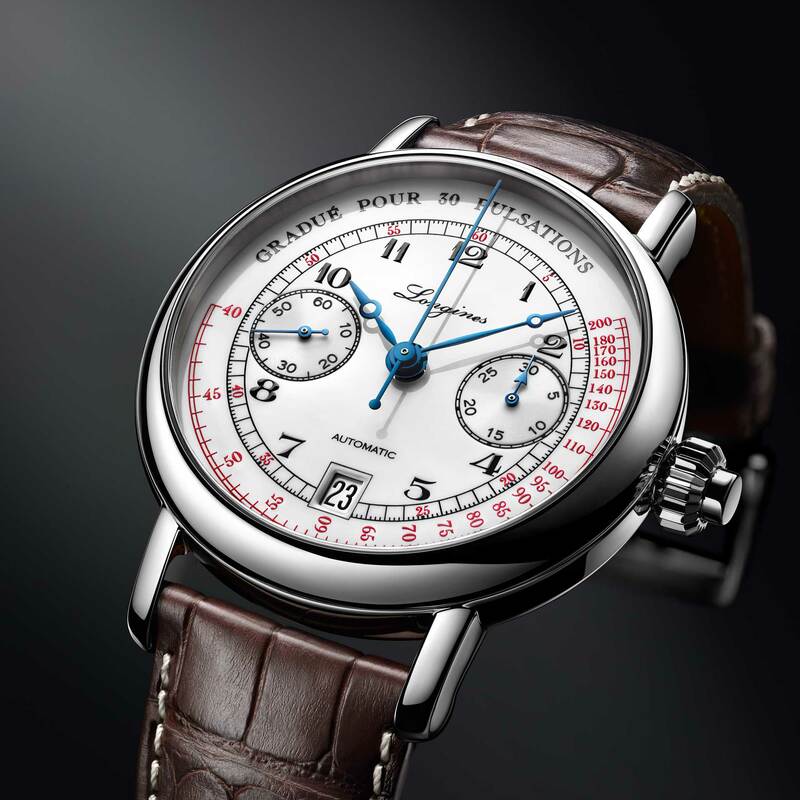 But, of course, if you are the sort who requires all of your life objects to be of the same all-rounded nature as the rest of your all-rounded life, and therein you require a chronograph that bears all three of these popular types of chronograph scales on the same timepiece then look no further than Patek Philippe’s, immaculately proportioned, multi-scale chronographs. This particular example, the ref. 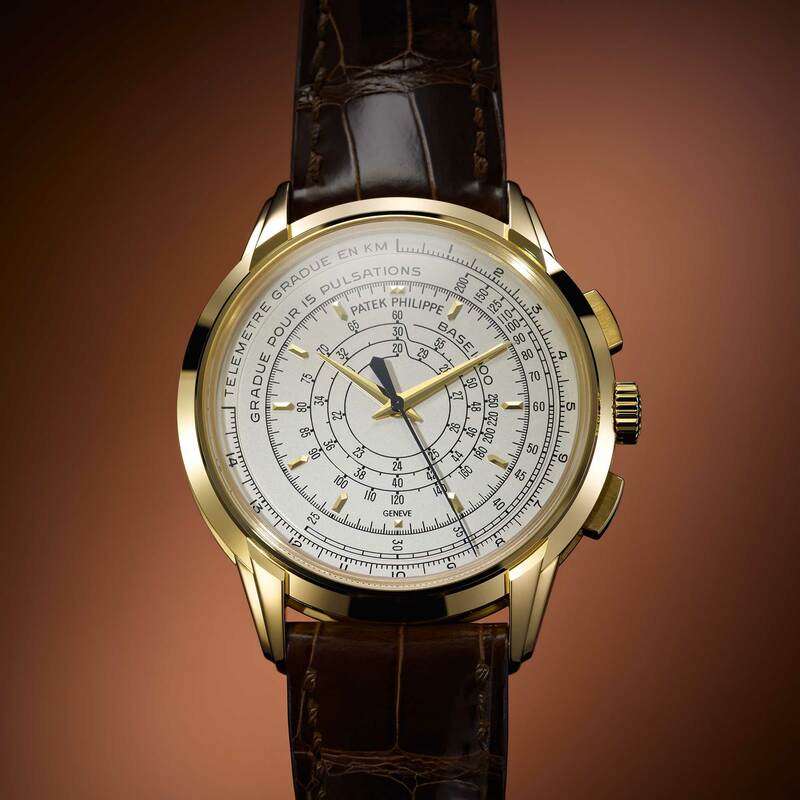 5975, created as part of Patek’s special 175th anniversary collection — has a telemeter scale on the outermost edge of its dial, followed by a pulsimeter scale, calibrated for 15 pulsations and lastly, the innermost, 3-ringed, scale is the tachymeter, which is able to measure speeds starting from 20 km per hour.